Bonjour! 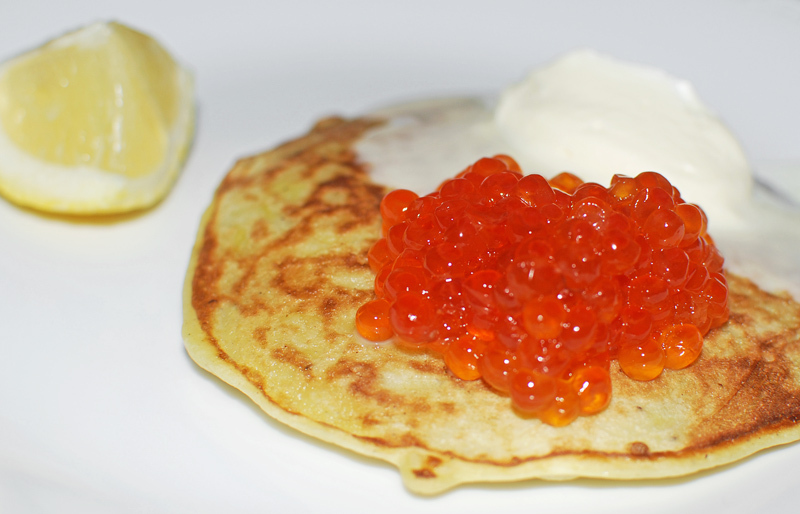 Is there a perfect type of pan to use for cooking blini? Seems like my usual stainless steel doesn’t yield good results. 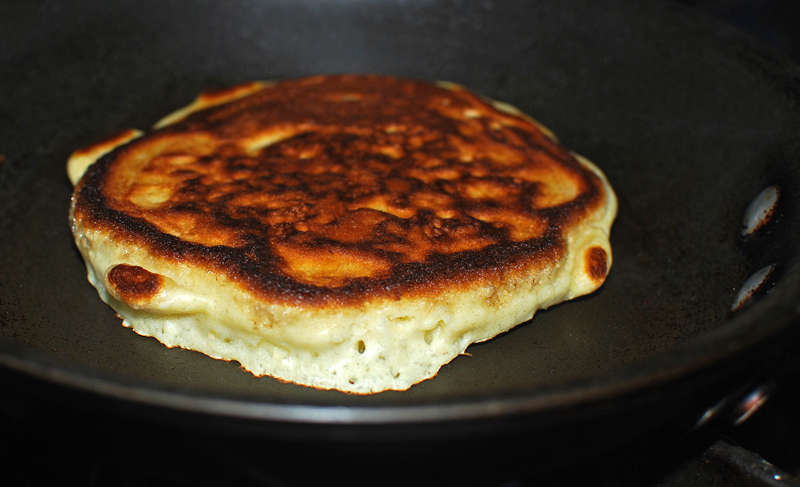 Would you recommend cast iron, perhaps? Hi Yuliya, cast iron is definitely an option. 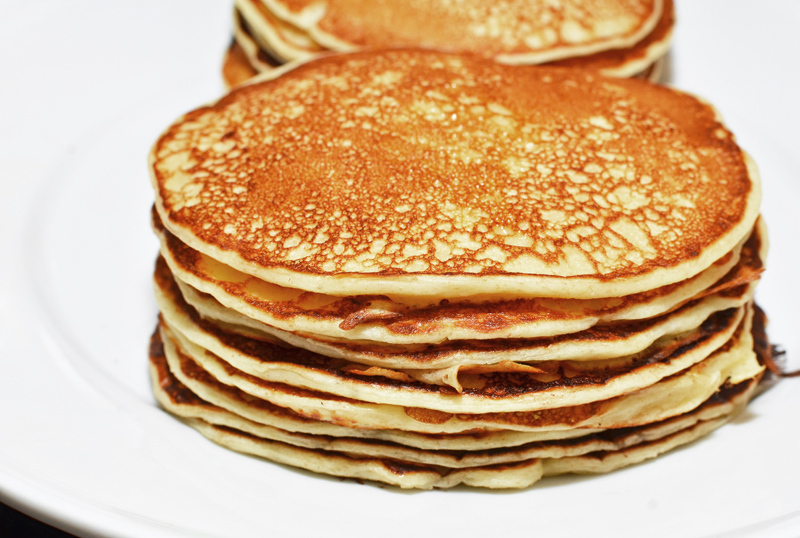 I have a preference for non-stick, though: it’s easier to handle, and unlike what is generally thought, a good, thick non-stick pan will deliver a more homogeneous heat than a cast iron one. 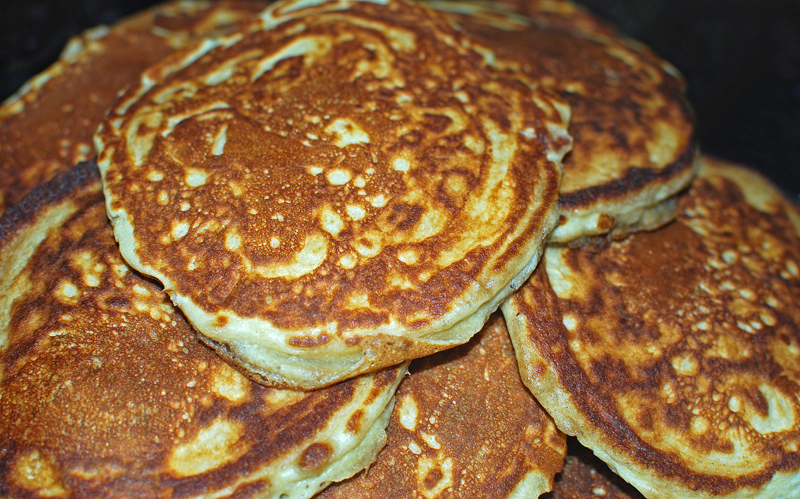 Thanks for finally writing about >Blini and Oladi, Russian Pancakes | Food Perestroika <Loved it! 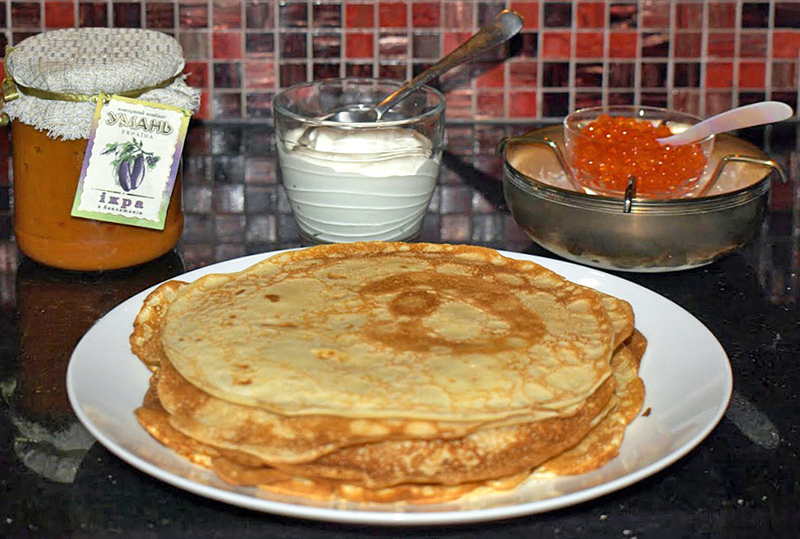 I just made what I thought was blini but one dear reader pointed out that It was actually Oladji…then I started to do some research and found your post. So very interesting!